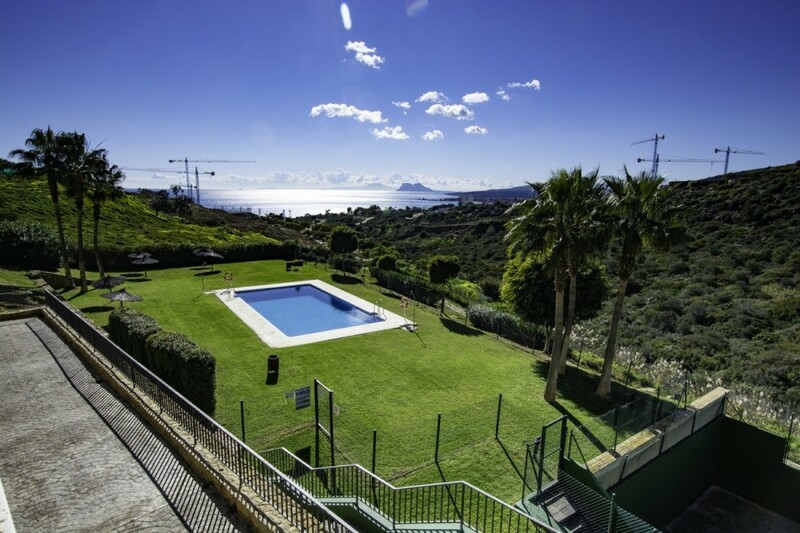 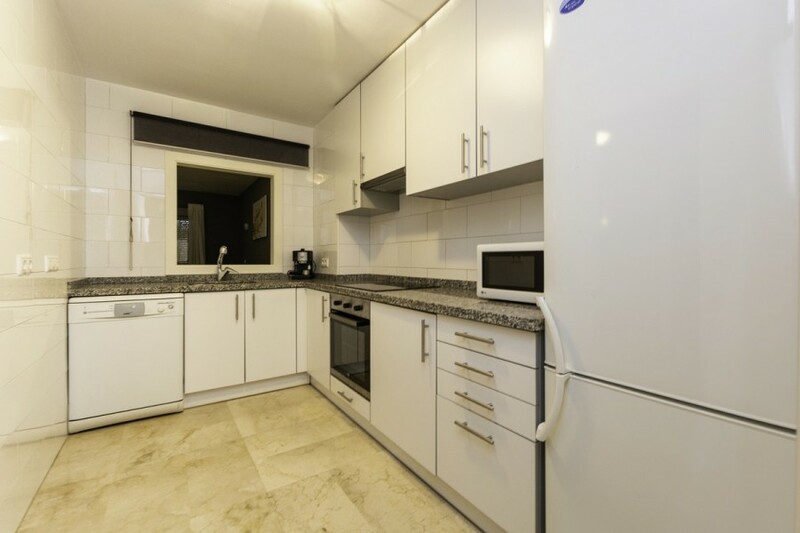 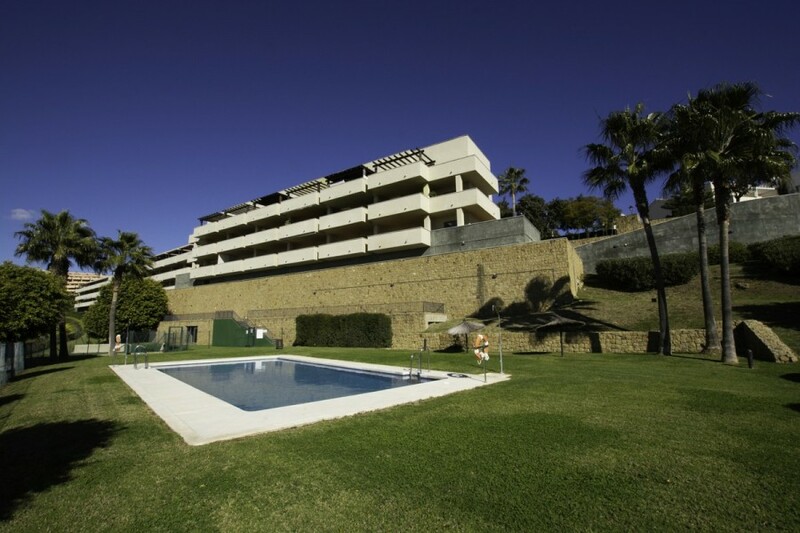 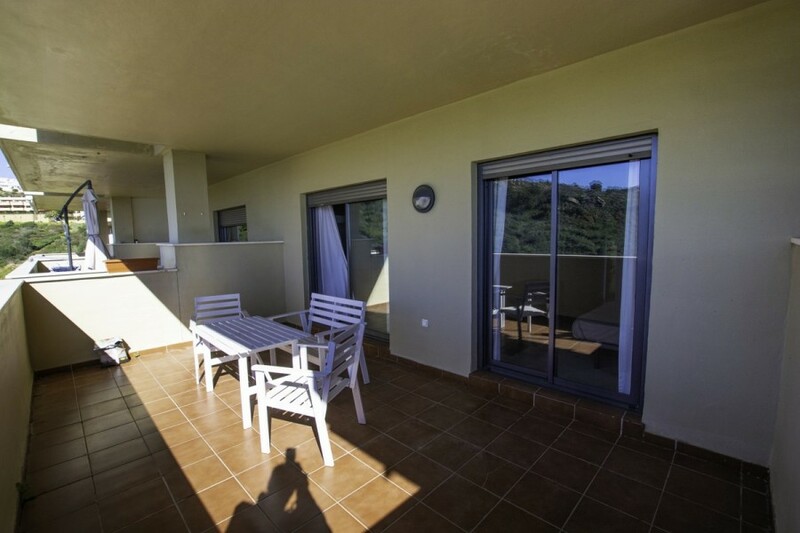 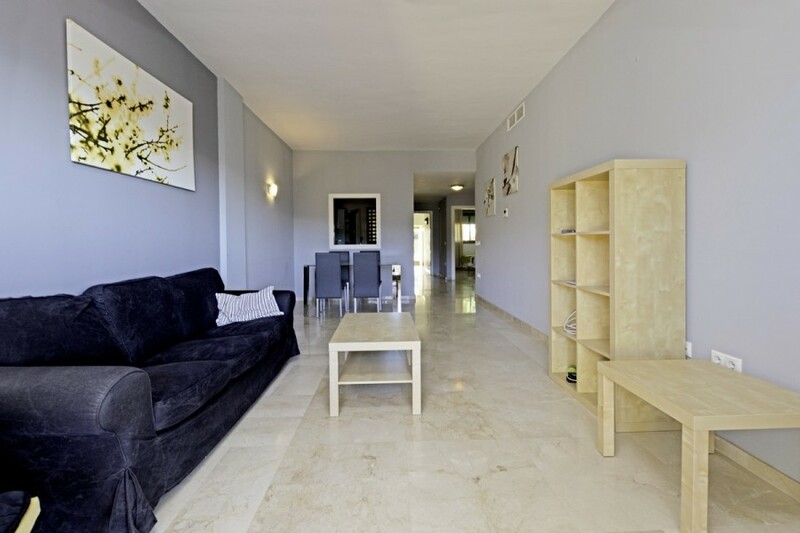 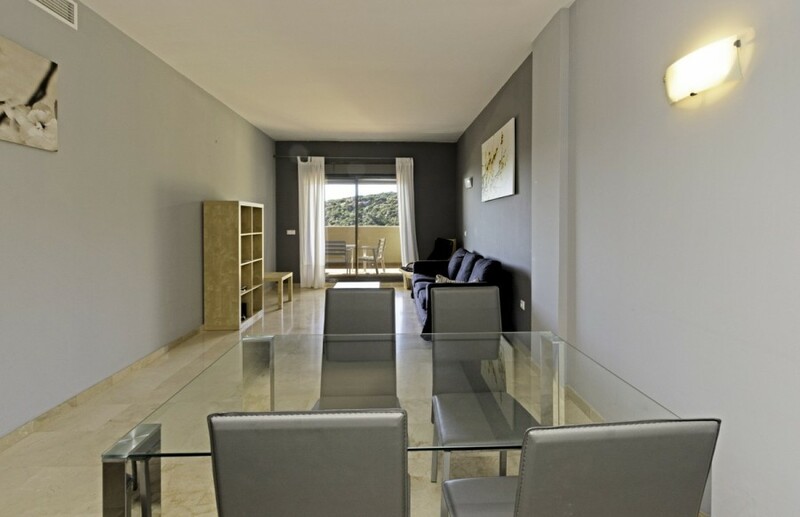 Fantastic two bedroom apartament with panoramic sea views. 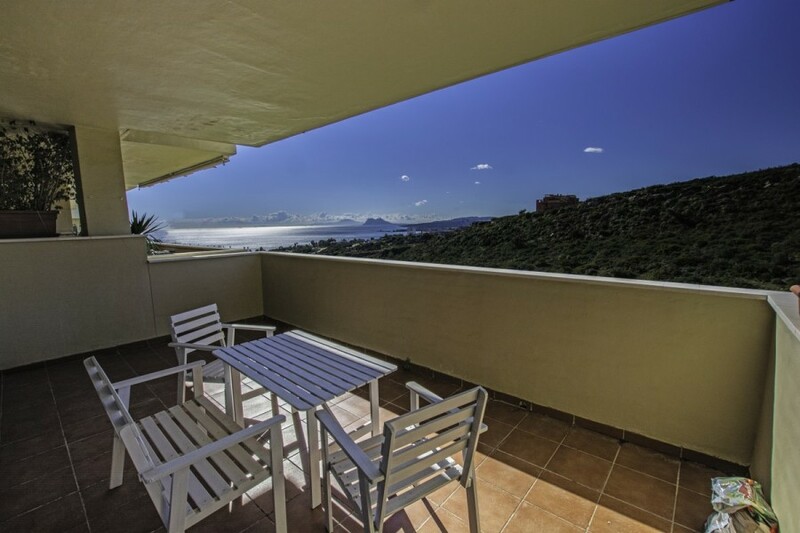 The property has first quality finishes, with a large and bright living room from where you can access a large terrace with stunning sea views. 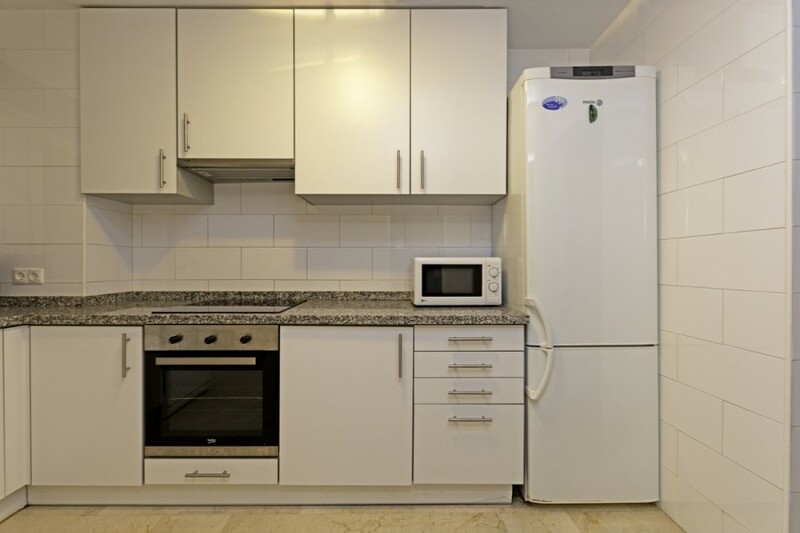 Fitted kitchen with top brand appliances. 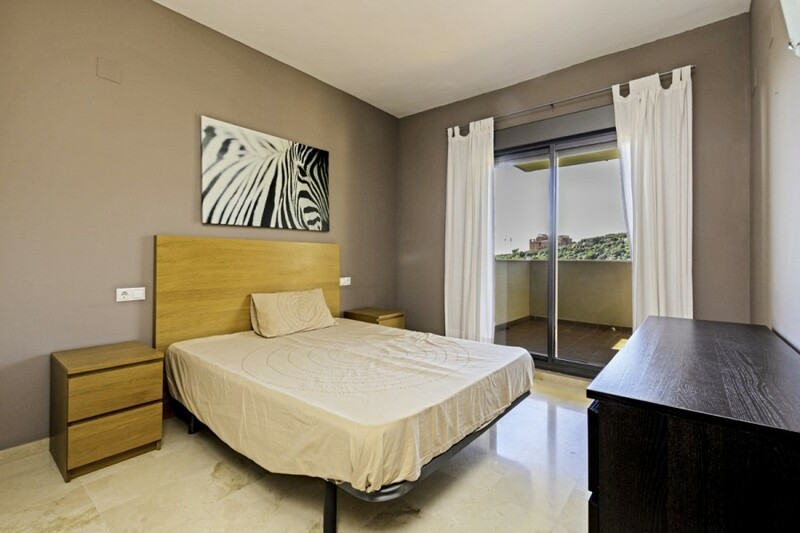 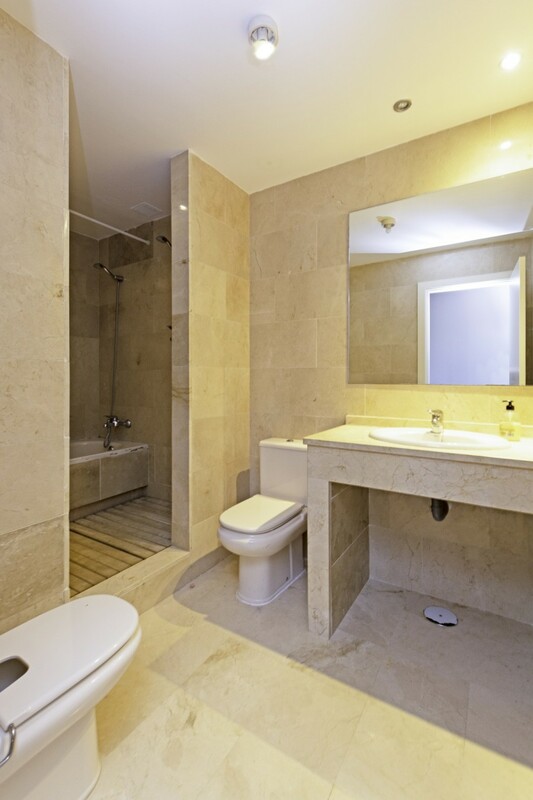 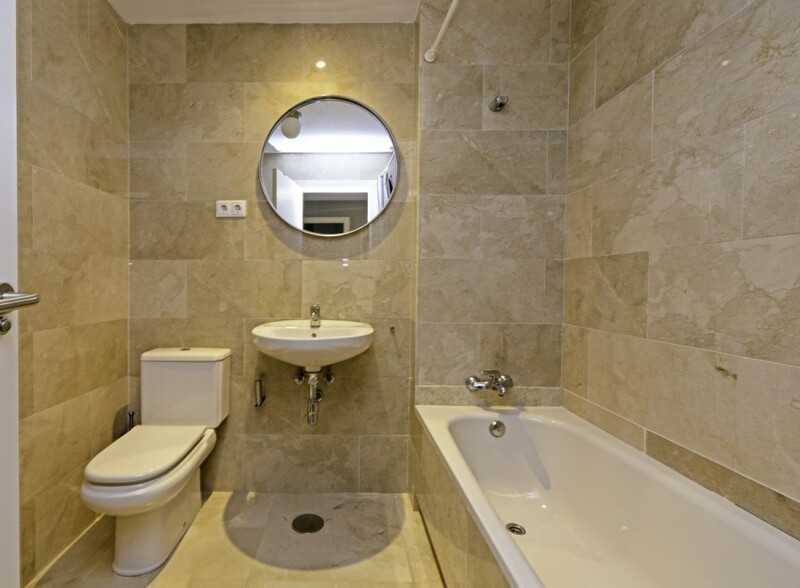 In addition to two bedrooms with fitted wardrobes and two bathrooms, master bedroom en suite. 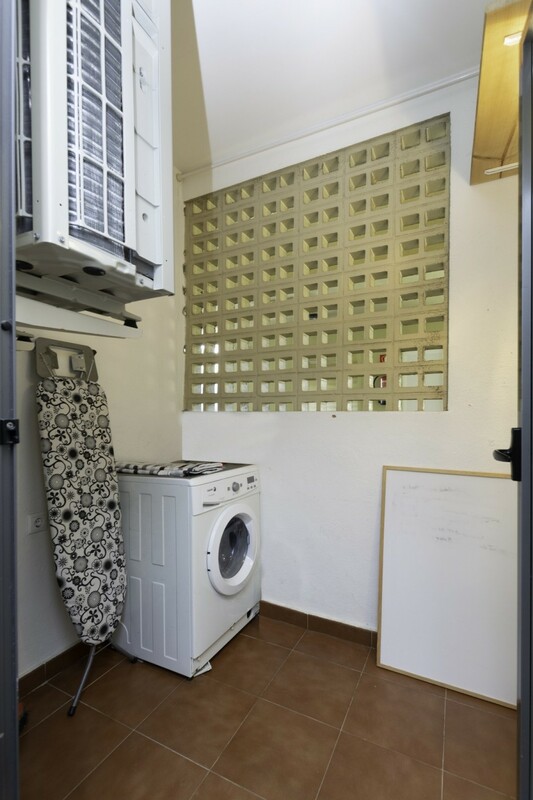 Garage and storeroom included in the price.Located in a gated community, features sunny pool and lush gardens with panoramic views over the coast. 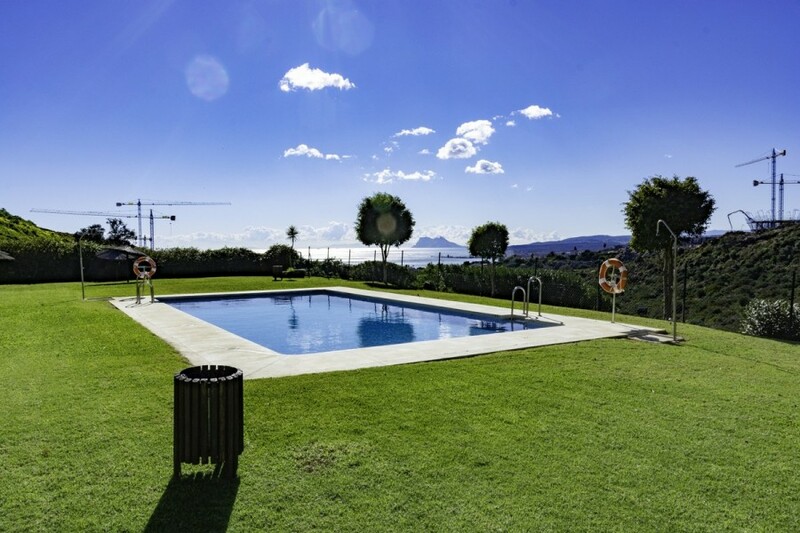 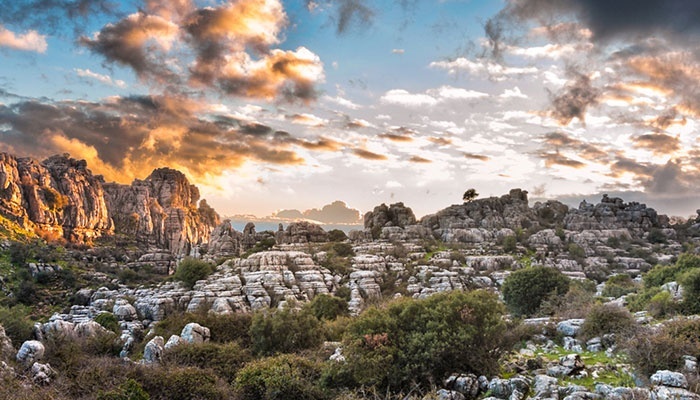 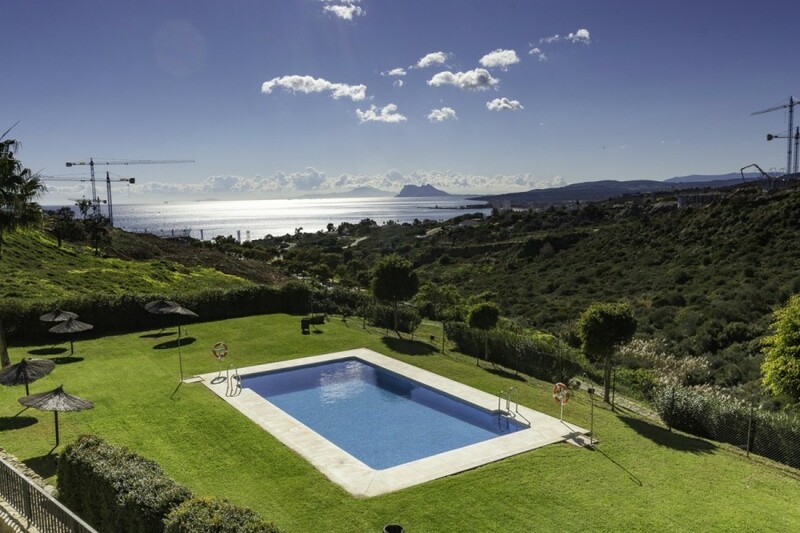 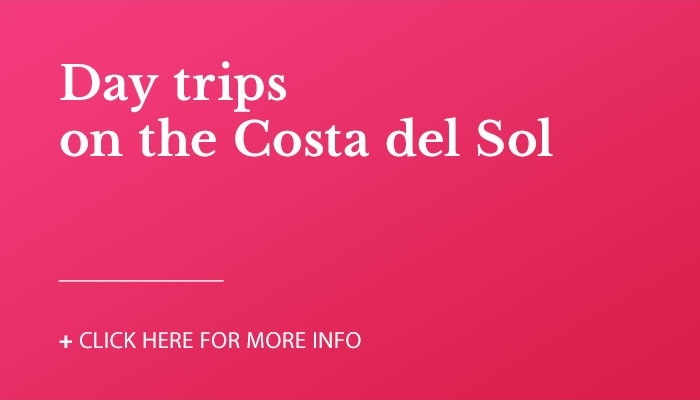 1,5 Km distance from the sea, 2 from Puerto de la Duquesa, and a stone&apos;s throw from golf courses such as Finca Cortesín, or emblematic golf courses in Sotogrande , such as Valderrama, Sotogrande Golf and San Roque Club. 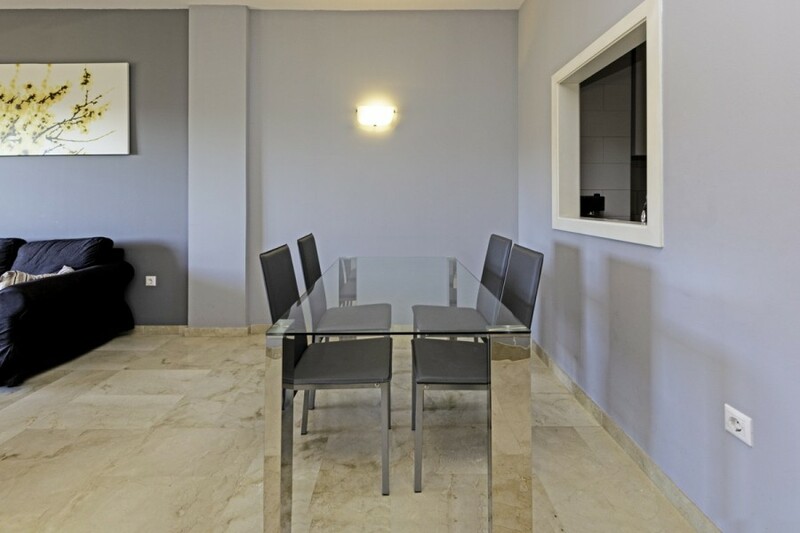 Just 10 minutes drive from Estepona and 5 minutes Sotogrande Marina, where you can find all kinds of restaurants, bars, supermarkets and all kinds of services.